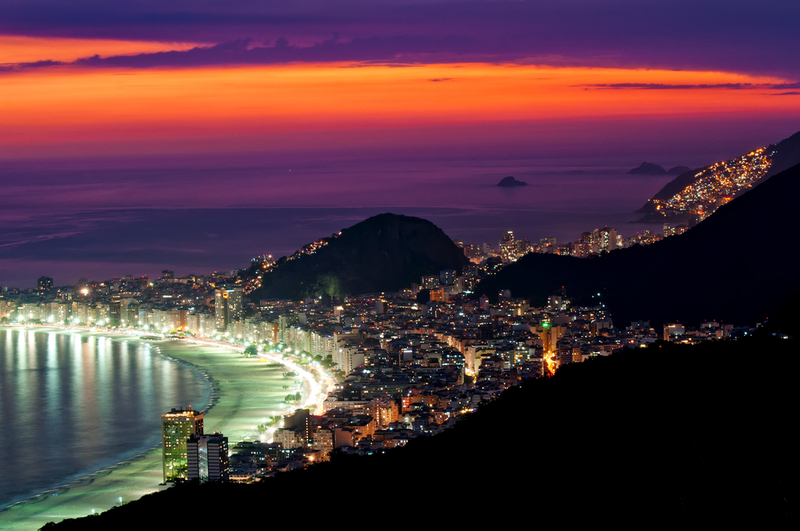 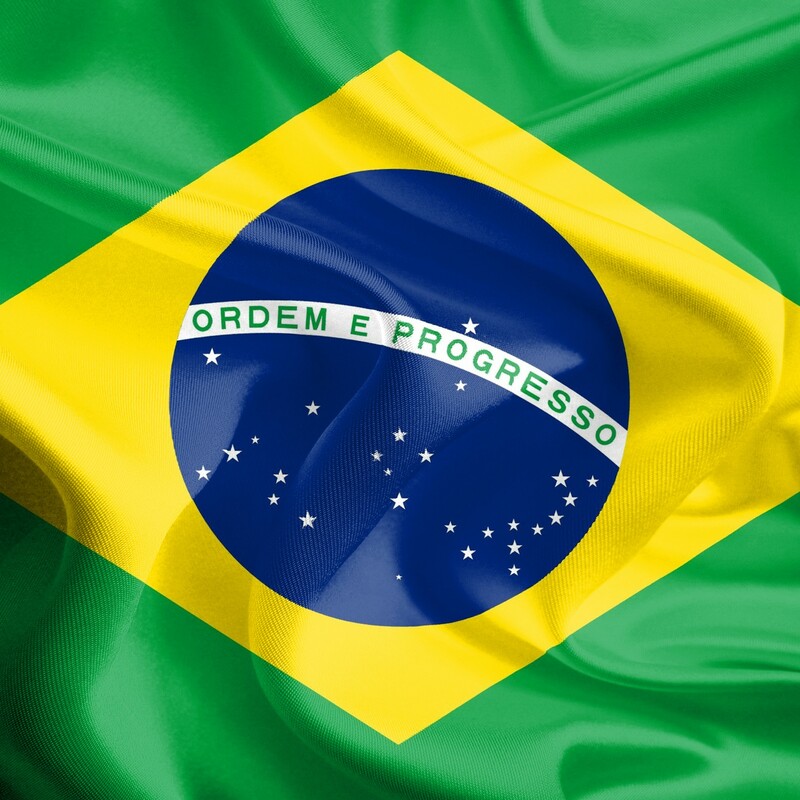 Will the global focus on Brazil profit the wine sector? 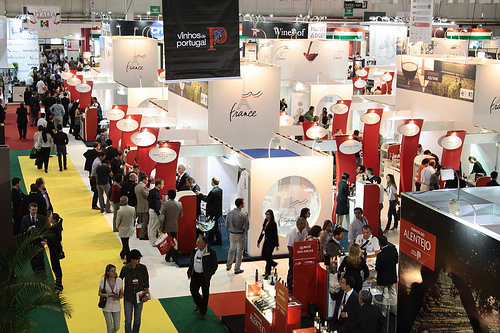 Last week saw the 17th edition of ExpoVinis, Brazil’s biggest wine fair, finish with news of a change of organisation for 2014. 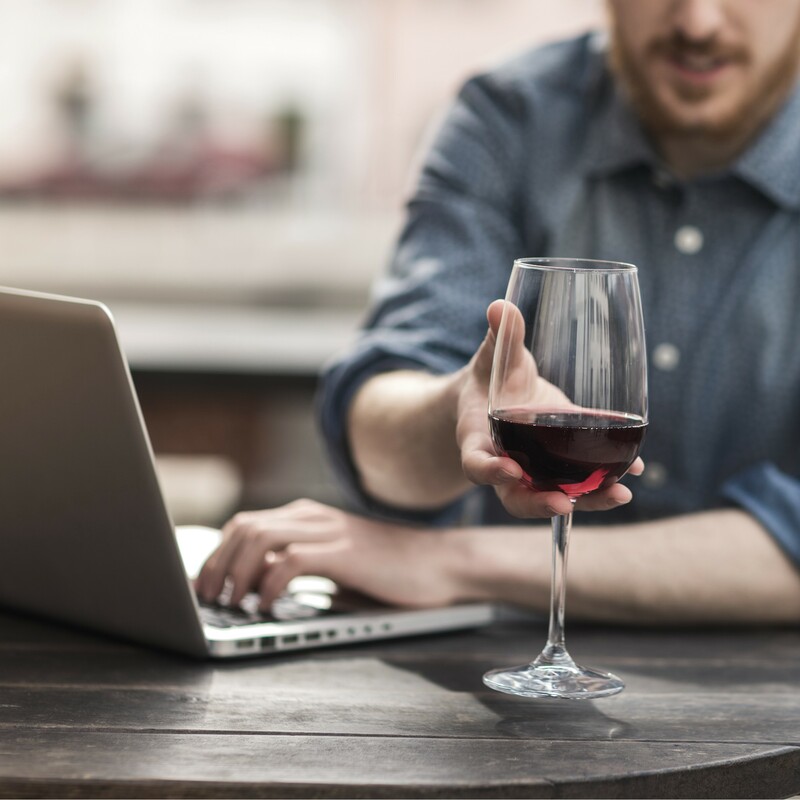 Brazilians drink wine like never before and are keen to learn more, however targeting consumers is not without challenges.